Previous EPC and O&M Projects for School Districts and Government projects listed below. 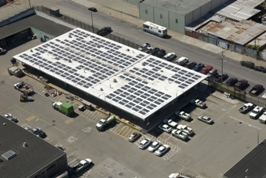 Stellar Energy designed, engineered, installed, commissioned, and monitored the operations and maintenance of Lincoln Unified School District's solar carports in Stockton, CA. The carports were built over 9 school sites during active school schedules, without interruption to activities and meeting project schedules. 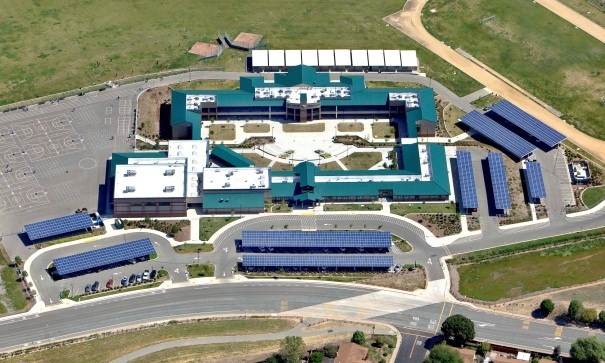 Stellar Energy designed, engineered, installed, commissioned and monitored the operations and maintenance of the solar systems at 7 Moreland school district sites in San Jose. The project was constructed in two phases and met all time and budget milestones while children and staff were at school. 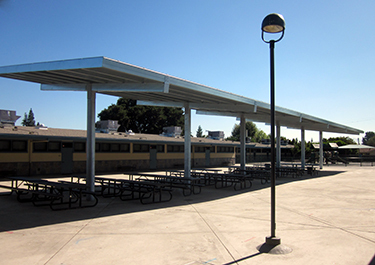 The first phase included carports, roof mounts, and shade structures for Country Lane Elementary, Moreland Middle School, and the District offices. 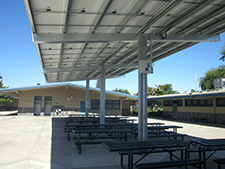 The second phase included solar carports for Anderson, Baker, Easterbrook, and Payne Elementary Schools.